Investors who were worried about their returns on bank stocks after the royal commission should fear not, as Hayne’s final verdict has seen sizable gains across direct holdings and managed funds. Despite the royal commission’s scathing findings about Australia’s major banks and biggest financial services institutions, its fallout was the biggest driver of domestic equity returns last week. Financial stocks had one of their strongest Tuesdays on the market in years, after Commissioner Hayne’s final report was released on Monday last week. This included the big four banks and non-majors like AMP, which were behind some of the report’s most scandalous findings. Investors with managed fund holdings, particularly exchange traded funds (ETFs) were also big winners, according to ETF Securities. Financial sector ETFs all returned in excess of 6 per cent for the week, while bank-heavy domestic dividend-focused ETFs also performed strongly at about 4 per cent on average. By comparison, global equities were broadly negative for the week, with some Japanese-focused managed funds falling by up to 2 per cent. There were huge gains on the precious metals front, with ETFs holding gold and palladium adding over 4 per cent returns, taking its 12-month total to 55 per cent in some cases. 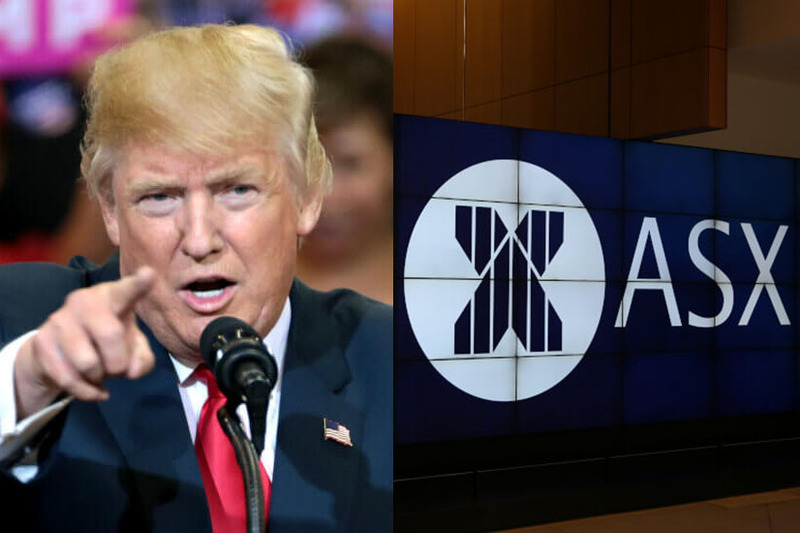 For the remainder of the week, investors should keep an eye on the US, as President Donald Trump and the Democrats move to resolve their “squabble over the wall” and avoid a restart of the government shutdown at the end of the week, according to AMP chief economist Shane Oliver. This week and in the months to come, investors should also be prepared for favourites like residential property to fall further, according to Mr Oliver. Broadly, Mr Oliver expects national capital city house prices to fall another 5-10 per cent this year, with Sydney and Melbourne taking the lion’s share of losses. Compounding a retreating seller’s market and conservative buyers includes rising supply, reduced foreign demand, and uncertainty around the impact of tax changes under a Labor government.